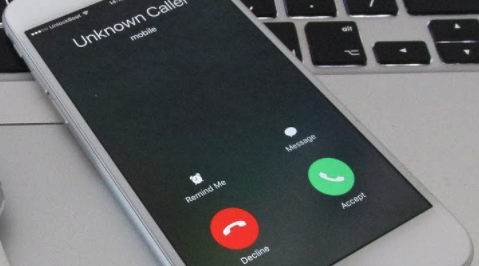 How to Make Anonymous Calls from Android and iPhone? Anonymously calling is the best option whenever you have to deal with unknown persons or contacts. By the term “Anonymous” I mean calling privately to anyone. Nobody wants to disclose their numbers to any hidden or unknown personality; it’s not recommended at all in a world where privacy has become a myth. All you need to have is a smartphone to make an anonymous call to anyone in the world. Most of the smartphones nowadays are coming with a new feature called “Block Caller ID.” By enabling this feature, the receiver will not be able to see your number or information. Well, it’s a tweak that makes your number completely private, but it mostly depends on your region and varies from country to country. This article will help you to know how to call Anonymously to anyone in the world using your Android or iPhone devices. There are a few simple steps that will help you to cover your phone number with a fake one. Sometimes, the receiver phone will display your phone as Unknown or Private, making your identity completely anonymous. There are a couple of different ways on how to call anonymously which are shared below. You don’t need to install any third party apps to make calls anonymously on Android; the feature is available in built on your device. All you have to do is just find the Settings and enable it. This feature will be available based on your Telecom operator. In India, some operators don’t allow private or anonymous calling, while some other allows. Firstly, Go to Settings >> Call And Network Settings >> Call Settings >> Additional Settings >> Caller ID >> Enable it. That’s it, just by following the step mentioned above you can start calling anyone anonymously. The receiver wouldn’t be able to see your phone number once you enable the Caller ID feature on your device. In case, if this option isn’t listed on your device, then you can use any virtual number servicing apps to call anyone privately. We’ve shared a reliable third party app to make private calling. Download the Nanu App apk file on your android device from the given link only. Now install the apk on your device by tapping on it from the Downloads folder. 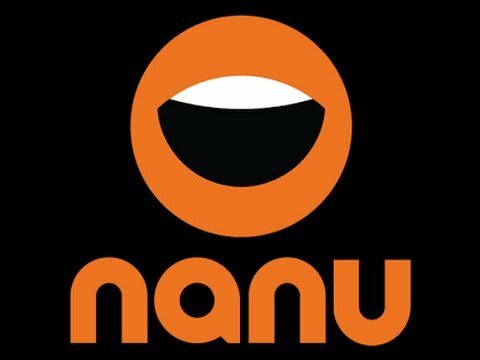 Launch the app and create your free account there to gear up with the Nanu app. After verification of your Nanu account, you can start making calls to anyone in India privately. By default, you will be on a free plan which will limit your calling time. You need to purchase any subscription package to get unlimited calling service. Just like the app we have seen above, there are few other apps that will hide your identity. But selecting the right one is the toughest job. Comment down if you come across any such app, we will try to include that in this article. Thankfully, there’s no need to install any third party apps to make anonymous calls from iPhone devices. Apple has introduced a new feature in iPhone that will help you to make your phone number completely unknown. Open Settings App >> Phone >> Show My Caller ID >> Turn it OFF by sliding. By doing this, your number will be shown as private or unknown on the receiver’s phone. Sometimes, the users won’t attend the calls from unknown numbers, chances that they are subscribed to some service like that (Source). I hope your question “how to call anonymously” has got answer in this article. Of course, there are few other methods (Using Disposable Phone Numbers, some services) that can mask your phone number with some other number, you can also try them. Share this article with your friends if you feel it is helpful, thank you.